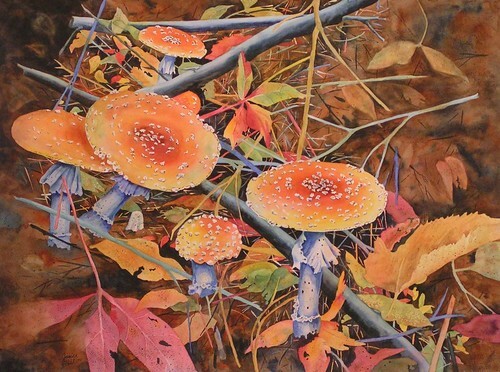 Home » Galleries » Past Shows » 2015-2016 » Center for Faith and Life » "Forest Floor"
This exhibition features twenty-seven of sixty juried paintings, judged by internationally known artist Iain Steward, from this year's Iowa Watercolor Society Annual Competition (held in Perry, Iowa). 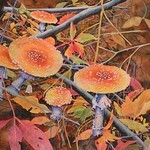 These sixty paintings were chosen from over 140 entries. 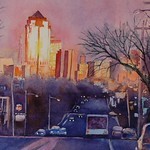 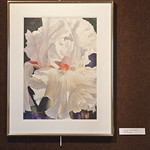 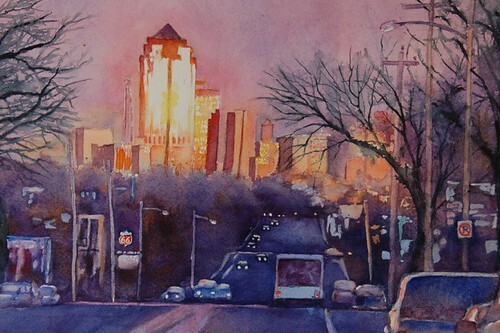 Iain Steward is a signature member of the National Watercolor Society and has worked as an architectural illustrator. 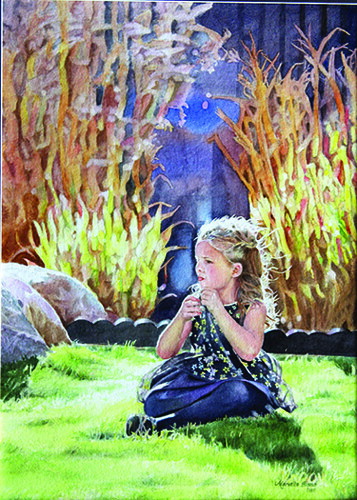 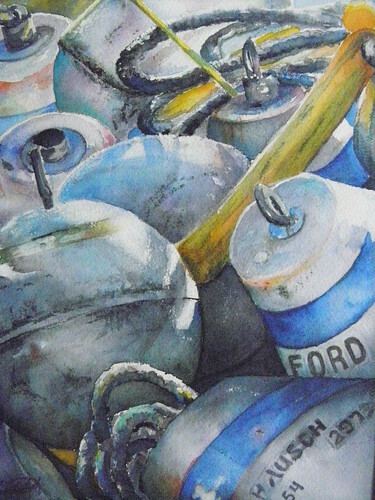 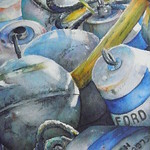 This year’s traveling exhibit of twenty-seven paintings was selected by Stewart and includes the top five "Awards of Excellence," eight "Honorable Mentions" and the painting chosen as "Best Translucent Watercolor." 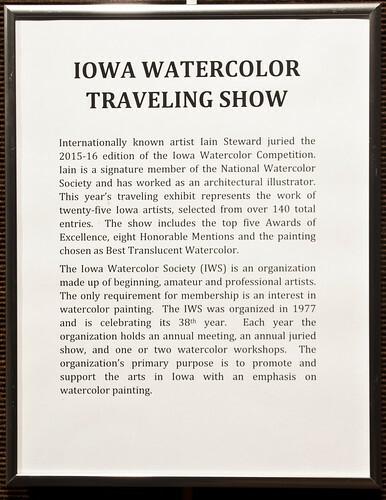 They represent the work of twenty-five Iowa artists and one can truly say that the IWS Traveling Show is the "best of the best." 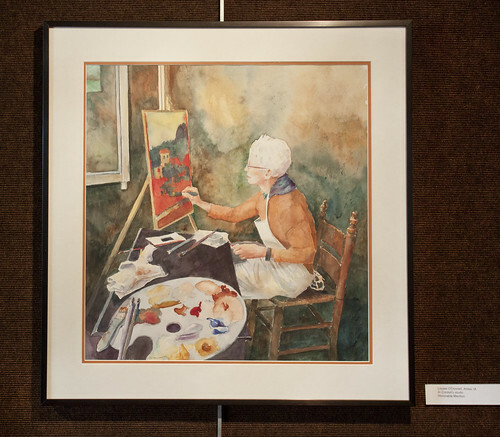 The Iowa Watercolor Society (IWS), celebrating its 38th year, is an organization made up of beginning, amateur, and professional artists - the only requirement for membership is an interest in watercolor painting. 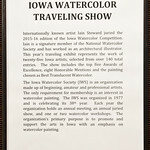 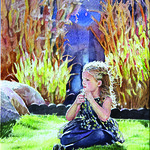 It was organized in 1977 by a group of devoted artists that loved watercolor painting, led by Joe Messner of Cedar Rapids. 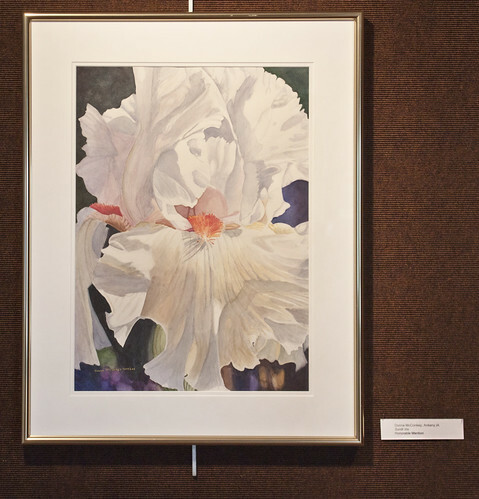 Since it's foundation, the organization's primary purpose is to promote and support the arts in Iowa with an emphasis on watercolor painting. 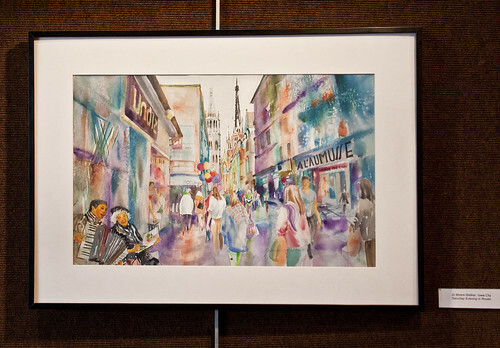 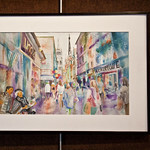 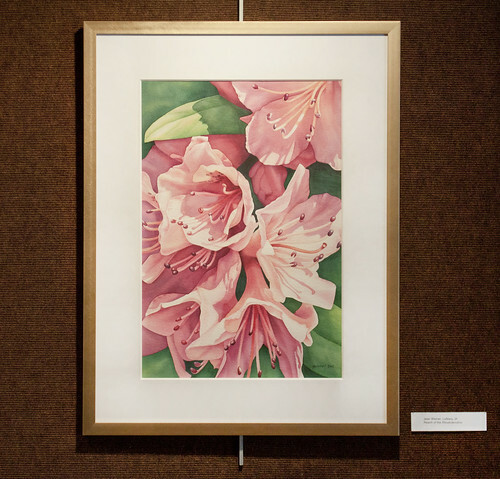 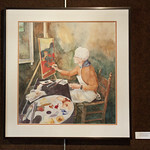 Each year the organization holds an annual meeting, an annual juried show (from which this traveling exhibit was produced), and one or two watercolor workshops.